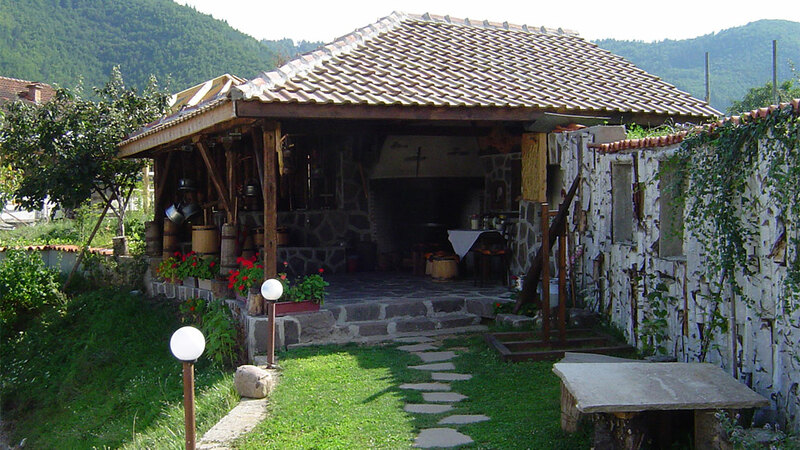 Location - The "Milk House"
Smilyan village is located in southern Bulgarian in the central part of the Rhodope mountains. 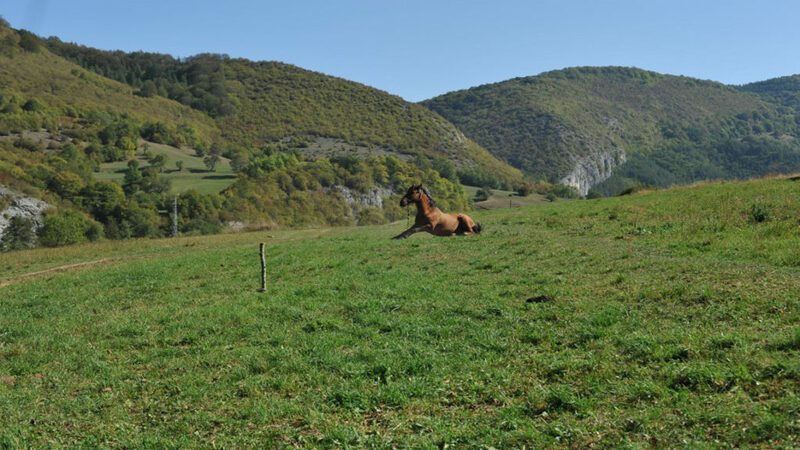 It is situated on both banks of the Arda River, at an altitude of about 800 meters. 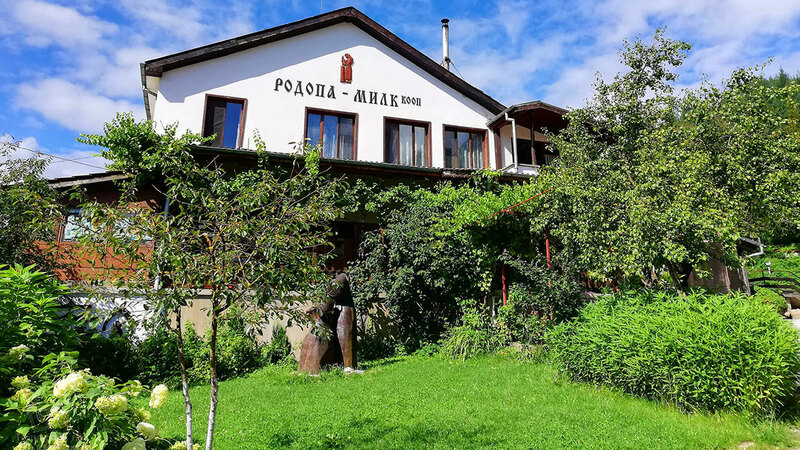 Located 14 km to the south from the regional center – the town of Smolyan, the village is the largest one in terms of population (about 2500 residents in Y2009). Nearby are the villages of Koshnitsa, Mogilitsa, Arda, Sivino, Borikovo and other smaller settlements. Sofia International airport is 250 km to the north-west, and Plovdiv airport is just 100 km to the north of the village. You can reach us also from Kavala airport, at the Aegean cost in Greece, just 130 km to the south. Our location offers perfect opportunity to combine both mountains and a seaside in one vacation.